POTTSTOWN, Pa. (WPVI) -- A man allegedly involved in a fatal hit-and-run earlier this month in Pottstown, Montgomery County has been charged. 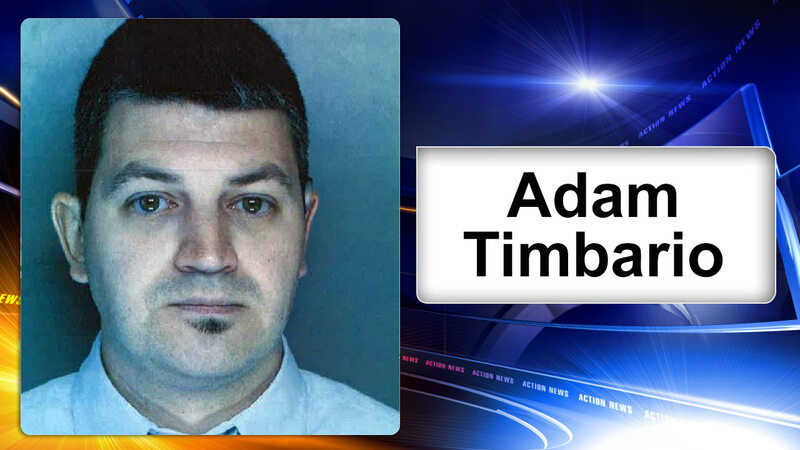 28-year-old Adam Timbario of Gilbertsville was arraigned on Friday. Police say he was the driver of a Ford pickup truck that ran over 24-year-old Donald Purnell on March 3rd. Purnell was walking across Route 100 when he was struck, and died at the scene. Investigators say Timbario tried to sell his truck right after the crash. However, investigators say, the potential buyer took to the truck to be checked out by a mechanic. The mechanic told the buyer about the crash, and the buyer then contacted police. A judge set bail at $75,000 unsecured. A preliminary hearing is scheduled for March 31.